What's the best pie? Hands down I just had the BEST slice of pie over the weekend. Pure CRACK! I have no idea what is in it but it is love at first bite. The type that melts in your mouth, releases instant sounds of pleasure, and a slice you can't resist taking multiple bites of. If it is crack, then consider me a drug addict! Have you tried this before? 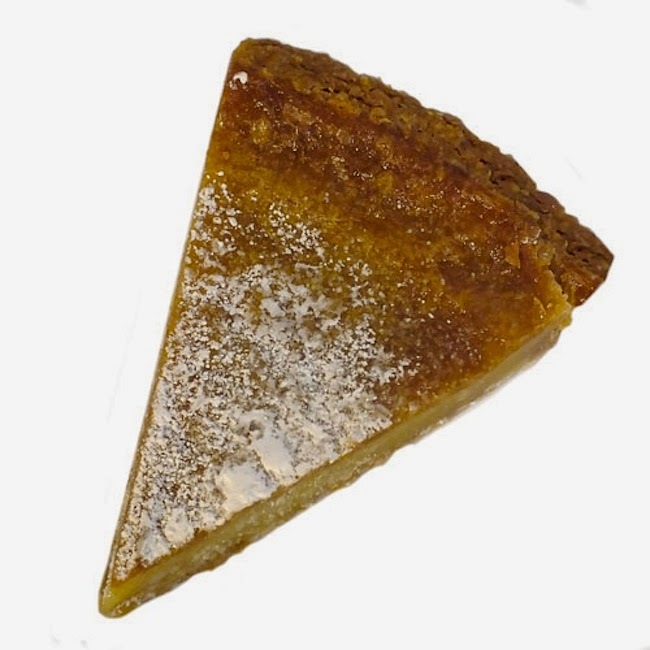 It is called Crack Pie. Toasted oat crust with a gooey butter filling. 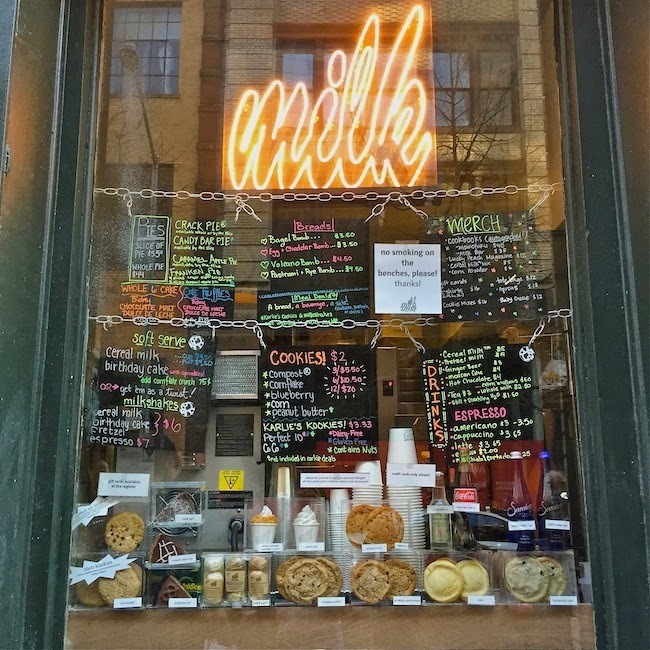 From Milk, Momofuku's milk bar. If your in NYC or Toronto check out the different locations to grab a bite. 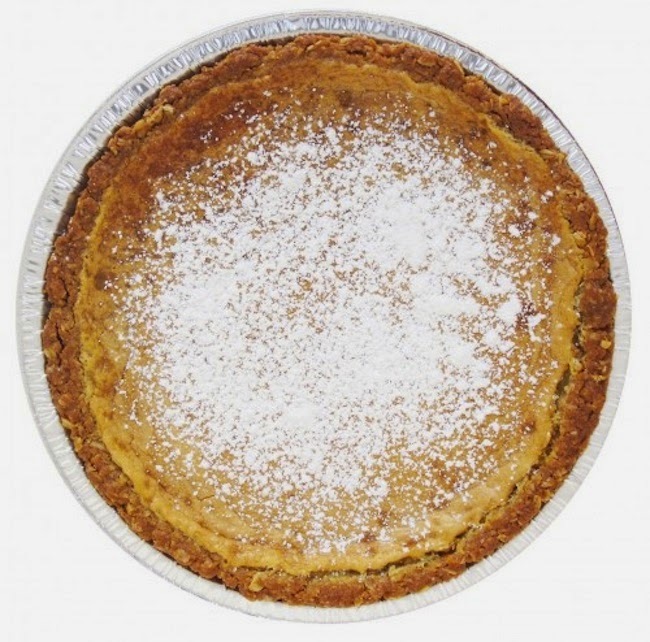 Otherwise if your not near a store then you can order this pie to ship to you. Or you can buy the mix and make it yourself fresh at home. So - o - o DANGEROUS! If you do have a chance to visit this bakery then you may as well taste test the rest of the menu too! Hey, why not if your going to have to wait in line for half hour?!! There usually is a line,well at least in NYC, but it's worth it. The cereal milk soft serve ice-cream with cornflake crunch, and corn cookies, are also at the top of my list. I've also heard the blueberry and cream cookies, and bagel bomb is worthy. Enjoy your cup of sugar! Worry about the calories later!!! HA.